Do you have any family Christmas traditions? 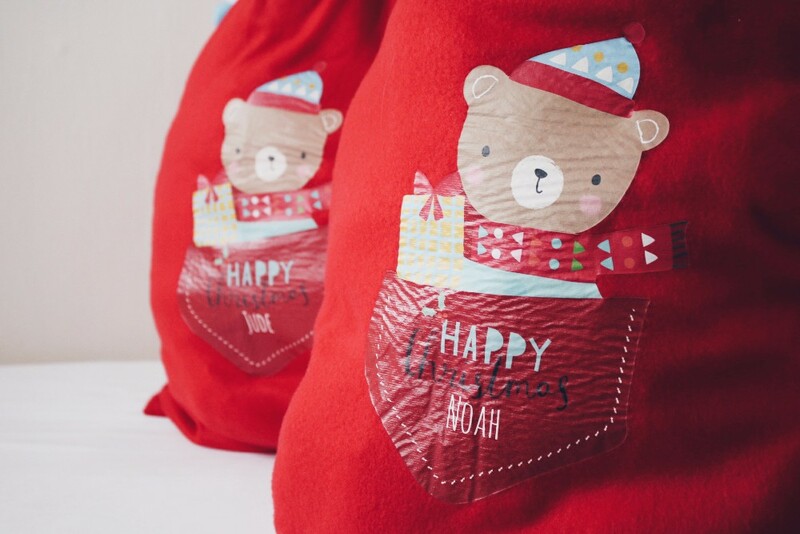 It's only since becoming a mama that Christmas has become an important time of year for me; I want to make it the most wonderful and magical day for the children and create special memories! Each year I have discovered something new that we enjoy doing and that adds a bit more magic to the festive season. Of course, the first tradition we started is one that has never stopped for me: advent calendars! I have had one every year for as long as I can remember, even at the ripe old age of 34! The children currently get chocolate ones, and I choose them based on what they are into, which is Minions for Little N and Peppa Pig for J. Next year I'd like to make (or most likely, buy) a reusable advent calendar so that they can have the same one for years to come, but each year filled with new treats and surprises. 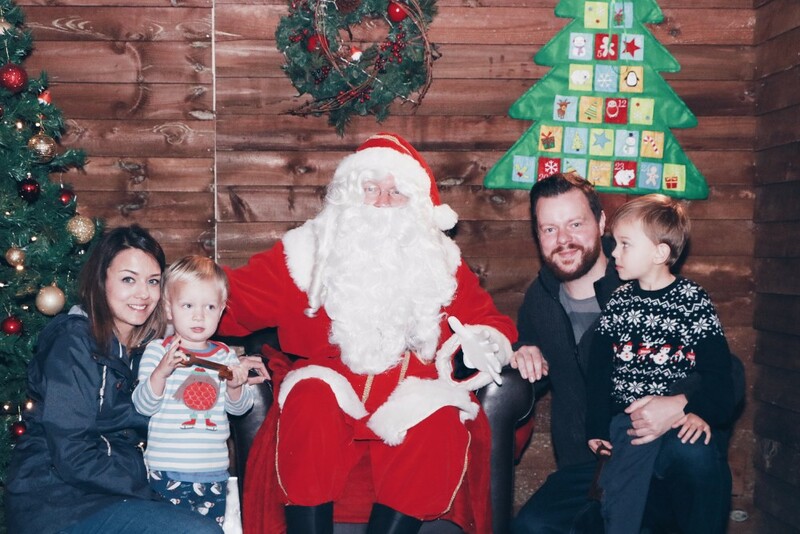 Last year we started a new tradition, which is to take the children to visit Santa. Little N has always been quite quiet and shy so was a little hesitant the first time, but this year he was ever so excited about going to see the big man in red! He has actually seen Santa twice this year, on two consecutive days, and was none the wiser that it wasn't the same person. I just love how children are so innocent and simply see the magic in everything. 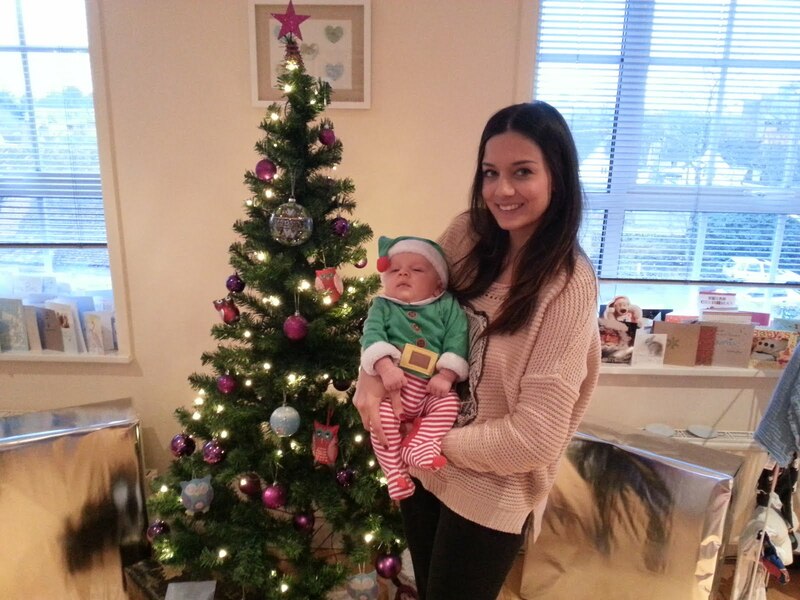 For Little N's first Christmas he was only 8 weeks old and being the over-excited first time mum that I was, I dressed him up as a little elf. Look at how unimpressed he was! 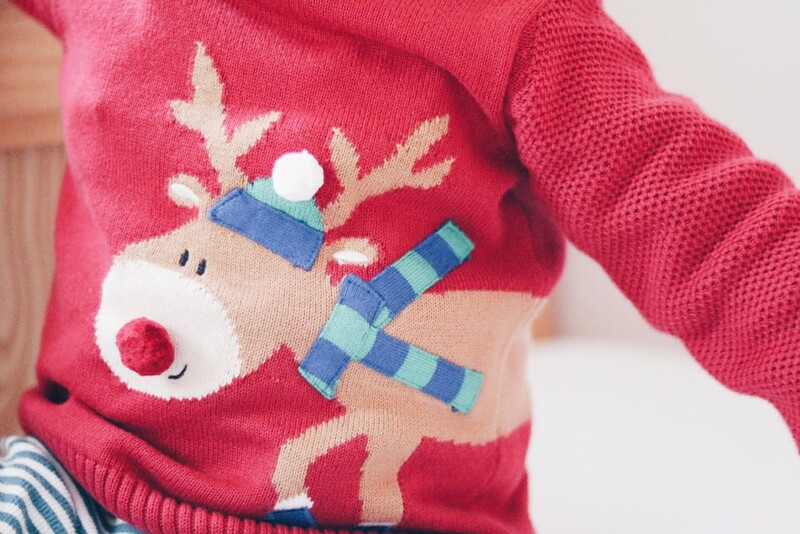 Since then, the children have always had new jumpers to wear on Christmas day. 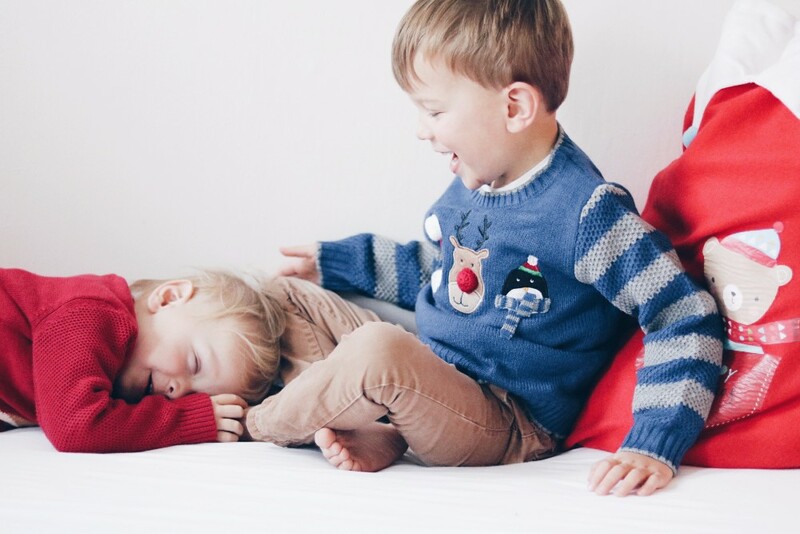 This Christmas, they have a snuggly knitted jumper each from Mothercare's gorgeous collection. 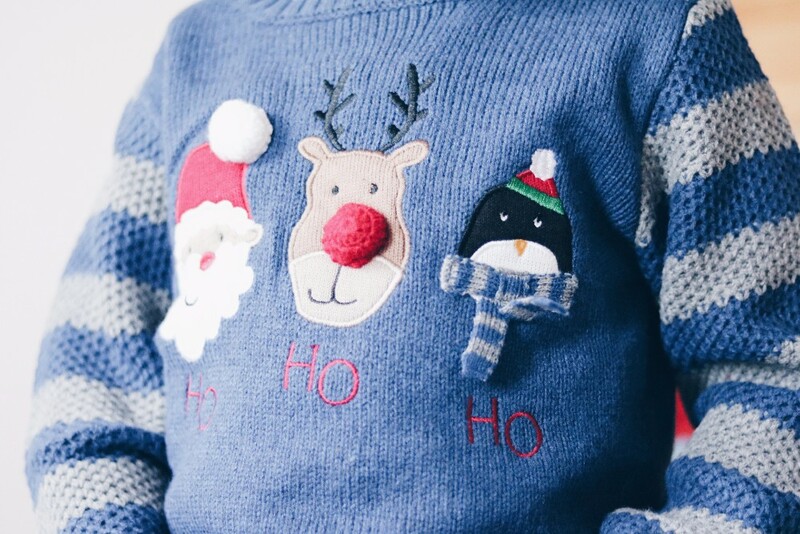 Little N has a navy jumper with Santa, Rudolph and penguin motifs on the front and J has a a red jumper with a Rudolph design that goes around the back. Aren't they adorable! On Christmas Day we always start the day the same way: open our presents before having breakfast! I can remember as a child the feeling of excitement and anticipation about opening my presents, and having to wait until after we'd eaten was so torturous! So we let the children open theirs as soon as everyone wakes up. The children are very lucky and receive lots of gifts, there is always a big pile underneath the tree on Christmas morning. 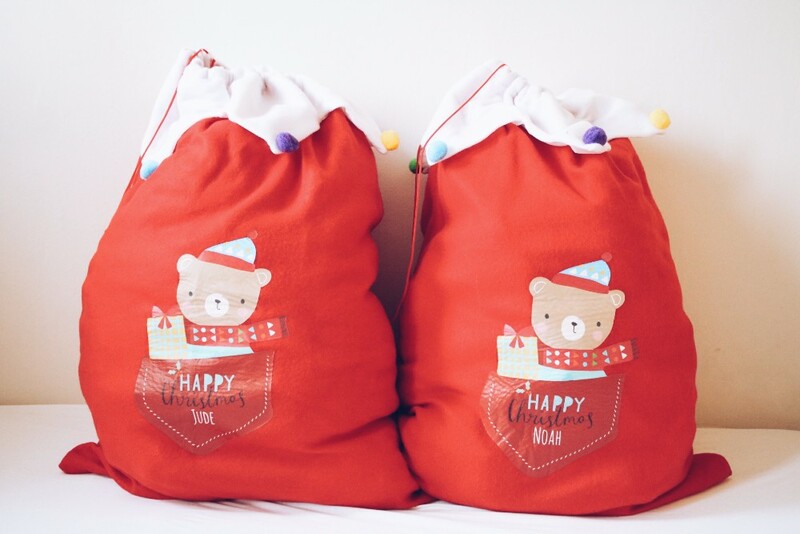 This year the boys have got a personalised Christmas sack each so we will be able to put all of their presents in one place. I can't wait to see them dive in! As a work-at-home-mum my days are always chaotic and busy, so at Christmas I just want to relax and unwind. I love Christmas dinner, but not the process of making it! So for the last two years we have gone out to eat on either Christmas Eve or Christmas Day. Some people think it is extravagant, because it is rather expensive to eat out over Christmas, but Ian and I rarely splurge on anything else throughout the year so this is our little once-a-year treat. And with the added bonus of there being no washing up! By the time evening comes around we are usually all feeling rather stuffed, so it's a great time to crack out some Christmas movies to watch together and instead of having tea we usually have lots of snacks and finger foods that everyone can pick at as they please. One of my favourite Christmas movies is Love Actually while the boys adore watching Home Alone. I'm sure as each year passes we will discover new traditions that will be added, especially as next Christmas there will be a new little person celebrating with us! 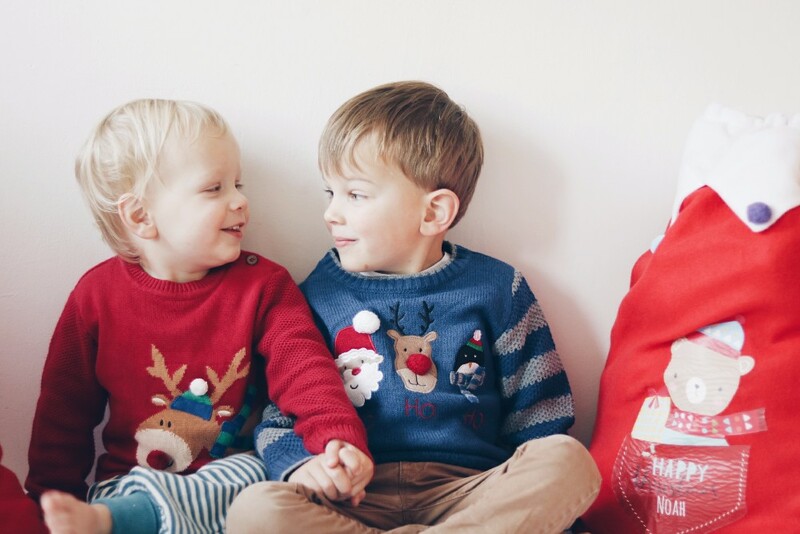 With thanks to Mothercare for the boys' gorgeous jumpers and sacks.